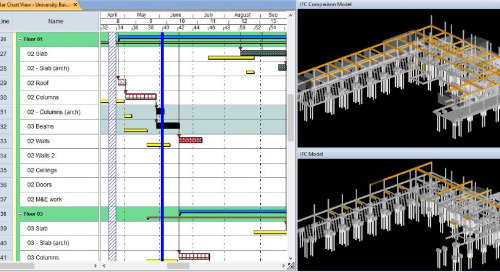 You will see how to easily plan concrete formwork for slabs and other horizontal structures in Tekla Structures 2018. 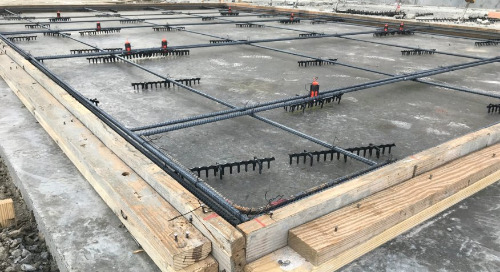 Watch the first part of Concrete Formwork Planning for Walls here https://youtu.be/PzZQ5ZldZ8U. 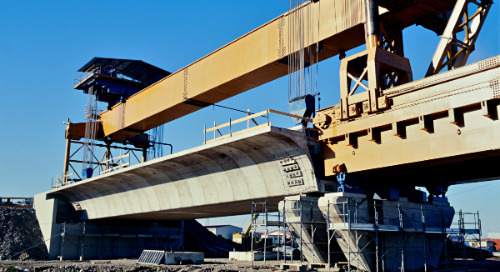 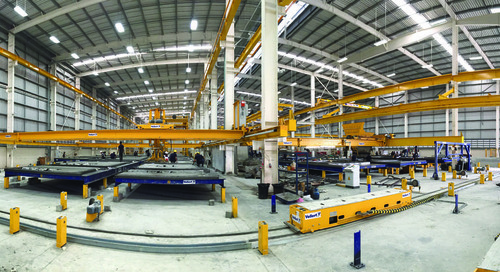 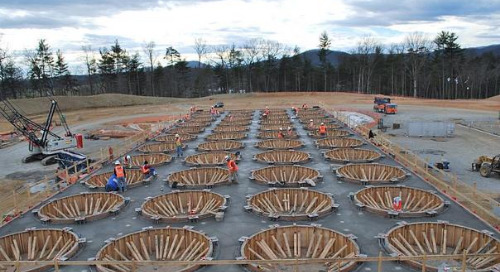 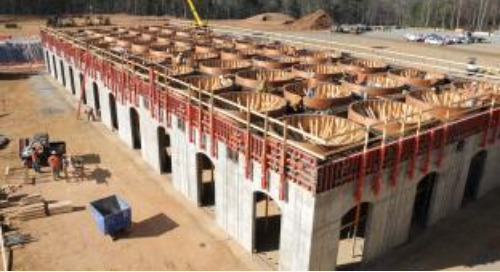 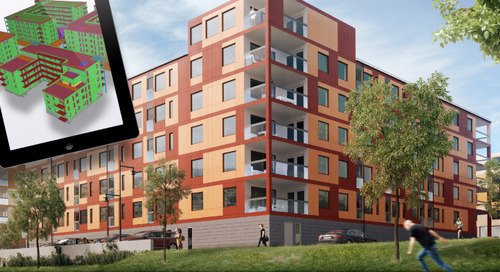 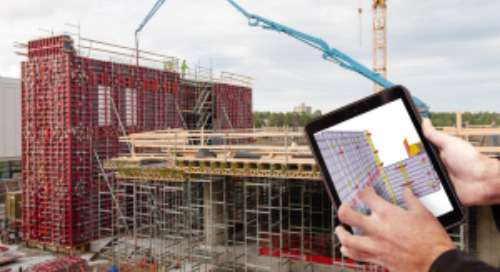 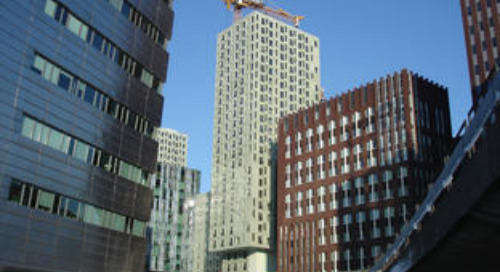 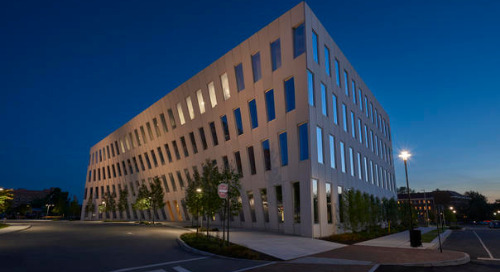 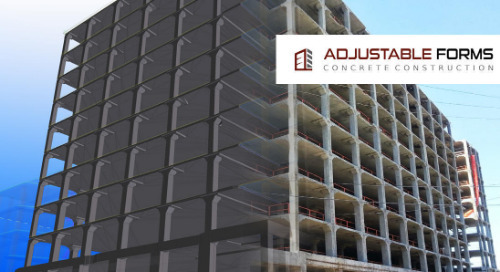 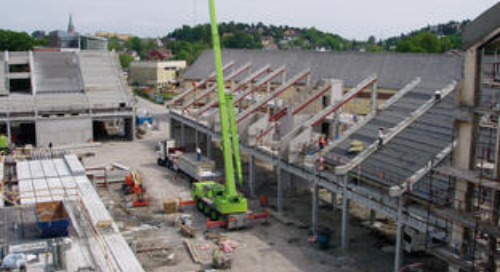 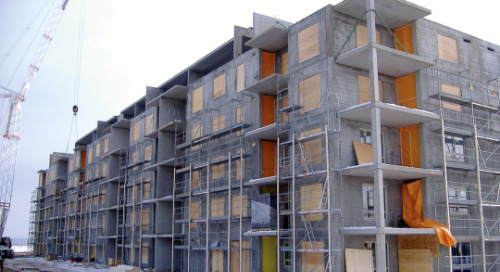 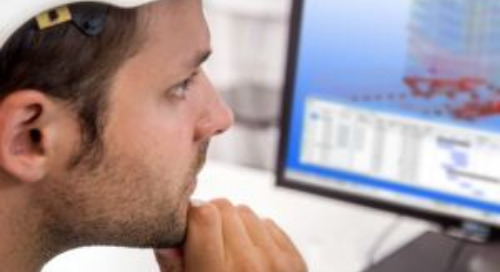 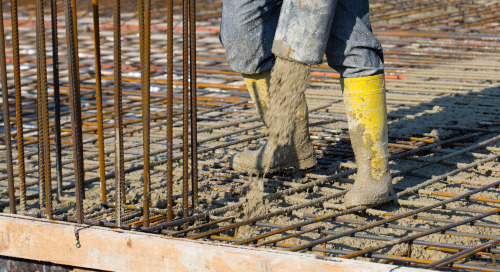 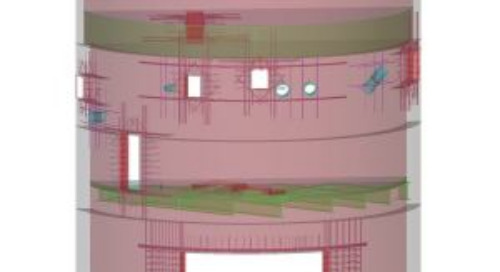 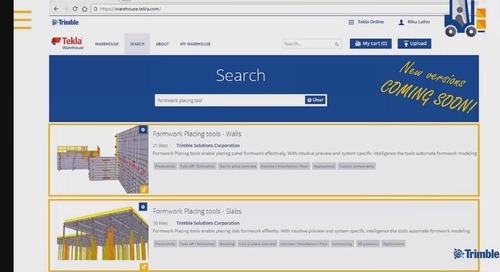 Read more about our solution for formwork planning, quantification and coordination https://www.tekla.com/solutions/concrete-contractors/formwork.